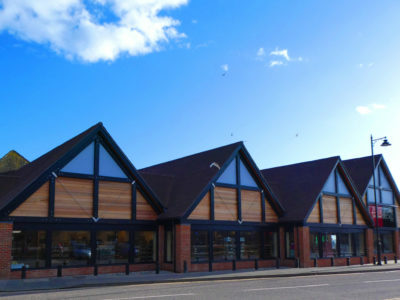 As part of their ongoing store expansion and modernisation, Jempson’s Supermarkets commissioned Crowther Associates Architects to design the extension to their Rye store, in keeping with the traditional appearance of nearby commercial properties but with a contemporary flavour. The completed project almost doubles the sales area available, while replanning of the car park ensured no loss of spaces but a greatly improved layout with a defined search pattern. 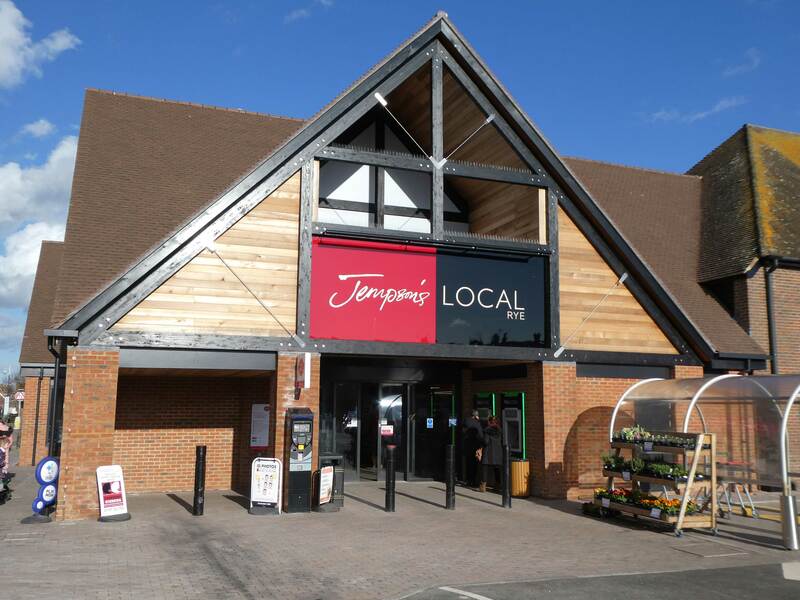 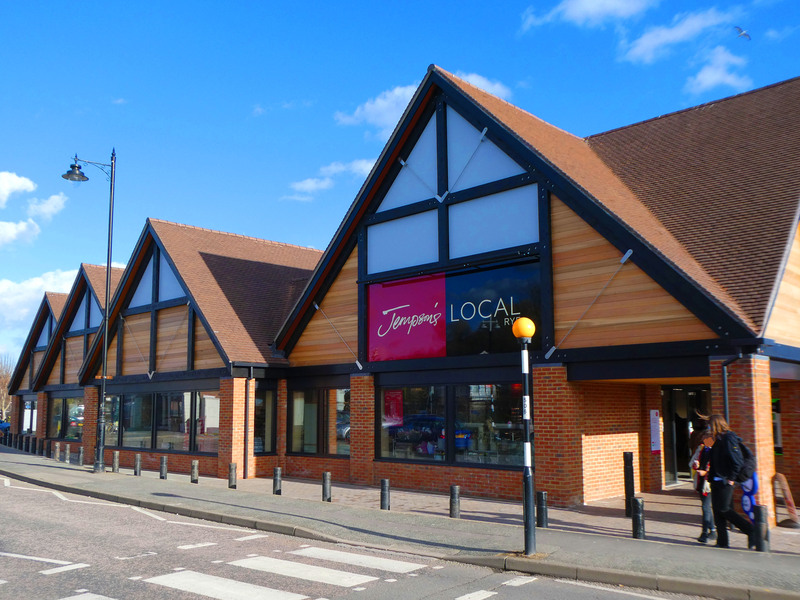 Located opposite Rye Station the newly extended store greatly enhances the food retail offer to local people, in accordance with Jempson’s values.